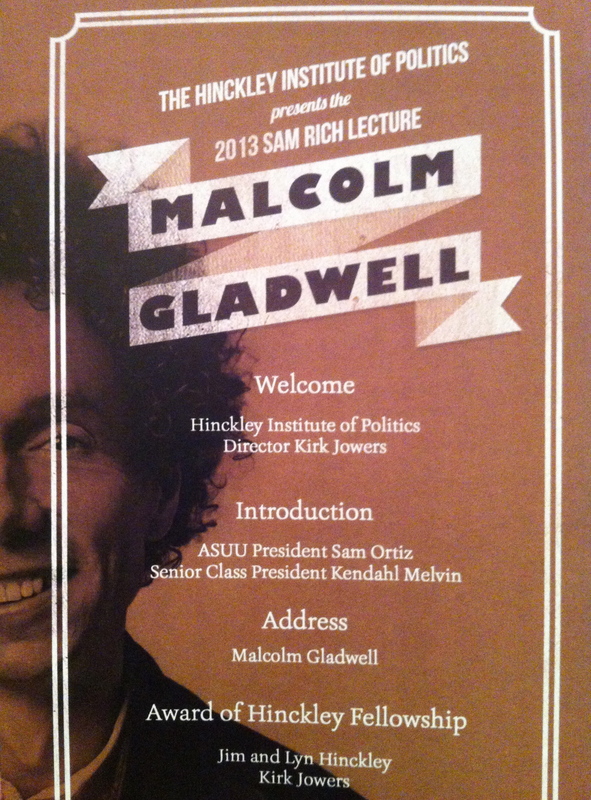 Thanks to a friend of mine, I was able to get a ticket to a live event with Malcolm Gladwell in Salt Lake City. Gladwell just happens to be one of my favorite authors; not necessarily because I think everything he says is gospel, but rather because I love the way he thinks and the kinds of questions he asks/raises in his books. The live event did not disappoint. When I posted on Facebook that I’d be going to the event, I had several friends ask that I share a few of my takeaways from the event. For me there were two. First, we need to shift our mentality regarding obedience from deterrents to legitimacy. The second was the power of storytelling. Gladwell talked about the power of legitimacy versus the deterrent mindset. Of course, much of our criminal code and state/federal policy is crafted based on the deterrent philosophy. The idea being that if you make the penalty high enough or the prison term long enough or the fine large enough, people won’t do it. The problem is that this theory doesn’t really work and help us understand why people obey or willingly comply with the law. There are multiple illustrations of where the theory breaks down in its power to explain, for example the war on drugs and illegal immigration. Another illustration that Gladwell used was paying taxes in the US versus Greece. The US has relatively low penalties for not paying taxes and yet has one of the lowest rates of people not paying their taxes. Greece on the other hand has high penalties for not paying taxes and yet people cheat the system all the time. The theory of deterrents would predict the exact opposite. A better theory to understand why people willingly obey (pay taxes) or revolt against the system is better explained by the idea of legitimacy. The law of legitimacy consists of three parts. First people need to feel like they have a voice. Second, people must feel that the law is, in general, fair and fairly applied. Third, people must have confidence that what is true today will be true tomorrow. If each of these is a “yes” answer, people will obey/comply. If all three are a “no,” you can pretty much count on revolt and an anger that is powerfully destructive. In between you’ll get a range of compliance or non-compliance. Perhaps it should come as no surprise given his background, but I was just amazed by the storytelling ability of Gladwell. The event was 90 minutes, but it felt like ten. I felt like I was taken on a journey and was moved by his accounts and principles he shared. It was a powerful reminder to me as a current student of organizational leadership at Pepperdine that storytelling is a powerful tool for leaders and organizations to inspire, communicate, and move to action. The two main stories he shared around legitimacy was the story of Alva Belmont (also known as Alva Vanderbilt and Alva Erskine) and the 3,000 unarmed women who defied the British troops during Falls Curfew. His ability to bring the details, events, and emotions of these two events to life was just captivating and created such a powerful anchor around the concept of legitimacy. I know for me personally I can get caught up in the model or the details and forget that the ability to inspire as a leader is critical and storytelling is one of the best tools to do it. Now I just need to go out and buy Gladwell’s book: David & Goliath. 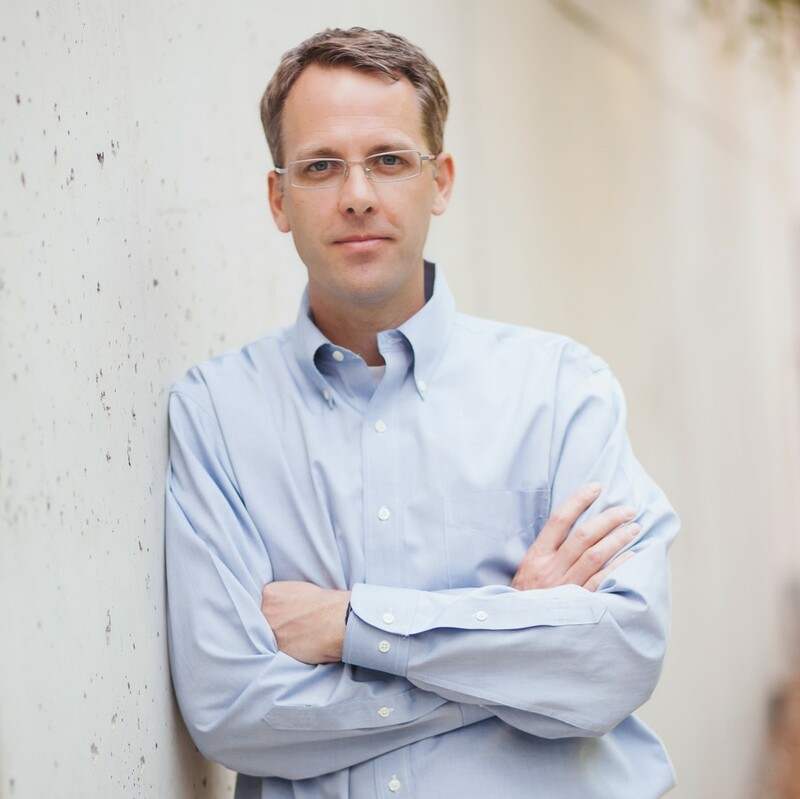 This entry was posted on November 15, 2013 by juntostrategy in Leadership, Personal Reflections and tagged deterrents, leadership, legitimacy, Malcolm Gladwell, Utah.